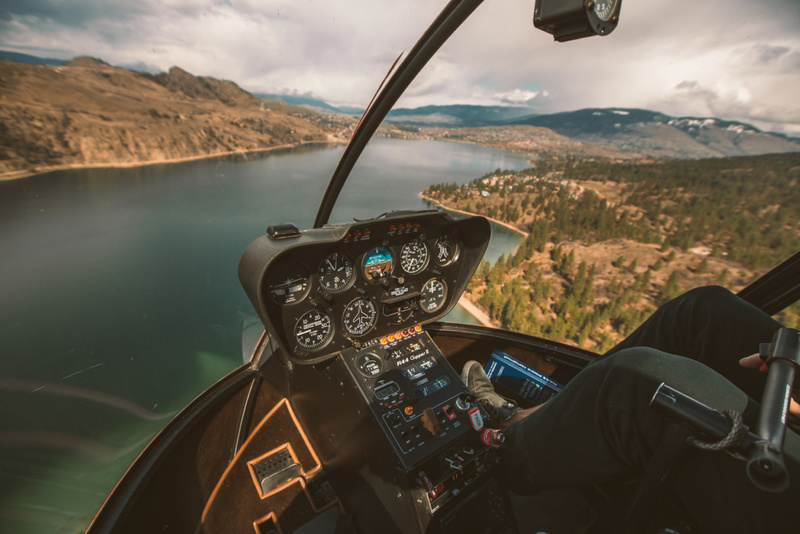 Take flight with an exhilarating helicopter ride with Ikon Adventures in Kelowna and enjoy stunning aerial views of the Okanagan Valley. 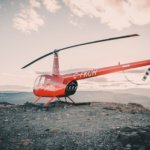 We strive to create the most unforgettable helicopter experiences that go above and beyond. Discover top Okanagan wineries from greater heights or experience the most peaceful yoga practice from the tops of mountains. Land on a mountaintop with a breathtaking 360-degree double lake view. Here you will experience a one of a kind private yoga class in the fresh alpine air, followed by a mouth-watering picnic of delicious local wine and cheese, with plenty of time to enjoy panoramic views of the valley with our heli-yoga practice. Practicing yoga from the tops of the mountains offers profound effects on your physical and mental well-being. The fresh Okanagan Valley air, engaging with nature as it surrounds you, connecting to the Earth and your heightened ability to practice mindfulness will take your yoga practice to new heights. Our Heli-Yoga instructor, Sarah Daniels, offers a down to earth approach designed to bring the body into balance from the root. She provides her clients with the tools and resources to make a lasting change, physically, emotionally and mentally. With years of experience and training in various practices of yoga, Sarah is excited to share yoga in this one of a kind experience! 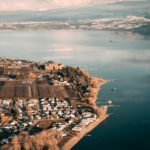 The Okanagan Valley is renowned for world-class wine and extraordinary views of Okanagan Lake and surrounding mountains. Locals and visitors often boast about incredible wine tours and wine tasting experiences. However, with Ikon Adventures, we take wine tours to greater heights. Throughout the entire Valley, wine lovers will find everything from world-class operations to family-run boutique vineyards. 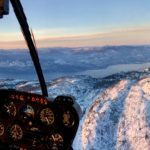 From Vernon to Naramata, wine lovers can find everything from world-class operations to family-run boutique vineyards. 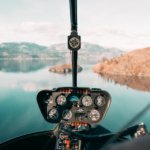 For the ultimate experience, we offer custom Vineyard Helicopter Tours. 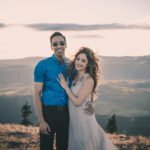 Whether you are a Valley local or visiting the Okanagan Valley, a day spent at any of these wineries is certain to leave a lasting memory. 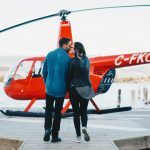 Get in for a ride that will take you to top wineries with breathtaking views that you can only be reached at this height! Contact us to charter a flight that’s perfect for you. 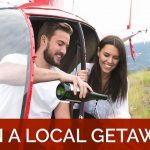 Call Ikon Adventures at 778-837-1291 to book your Helicopter Wine Tour or Yoga Experience!